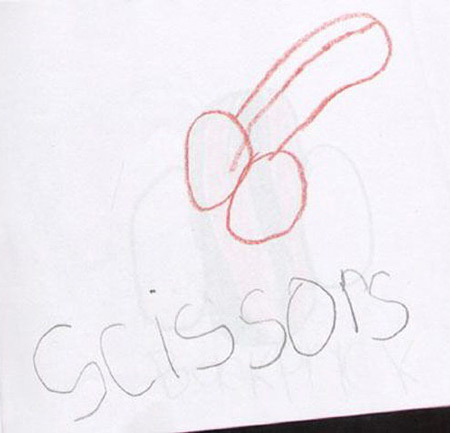 The Innocence Of Children Is Amazing And Sometimes Funny. 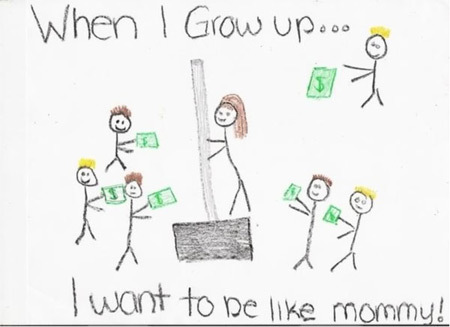 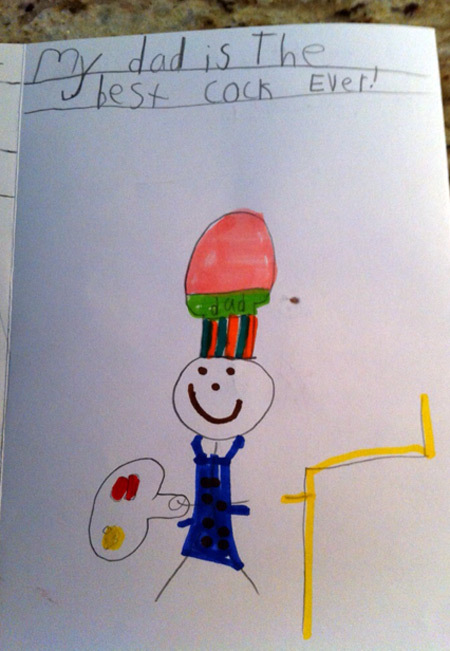 Here Are 7 Awkward Drawings Only Kids Can Get Away With. 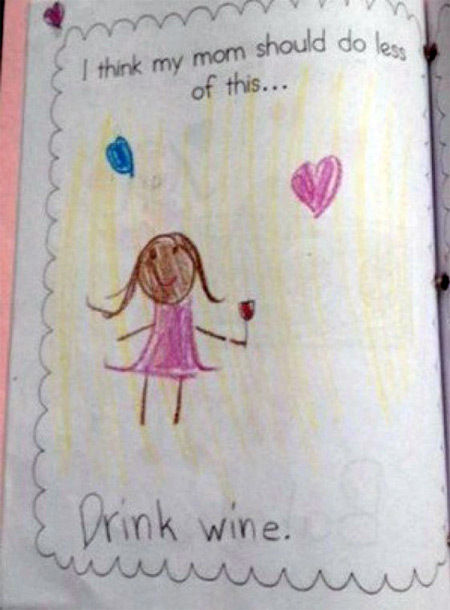 Share the post "The Innocence Of Children Is Amazing And Sometimes Funny. 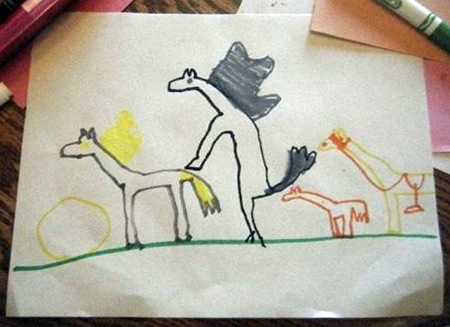 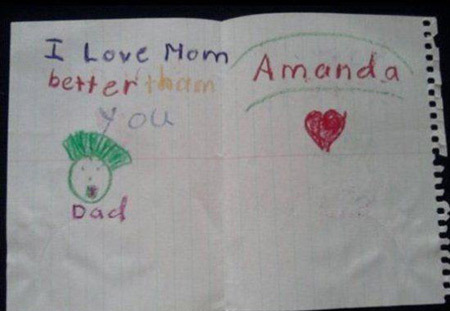 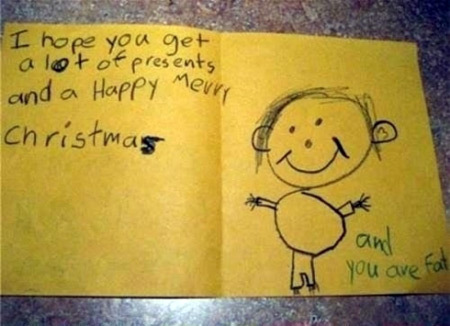 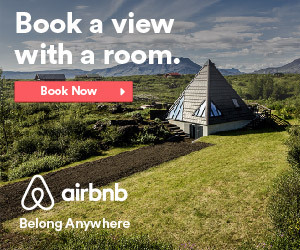 Here Are 7 Awkward Drawings Only Kids Can Get Away With."